So, like I said on my post earlier in the week on back to school stationery, my kids aren’t old enough to go to school – Coco is nearly 3 and Otis is a tender 16mo. Still, I have managed to get caught up in the Back To School hysteria. It’s partly my own fault – Bluewater shopping centre is round the corner from my house, and it’s my default place to go when the kids need a bit of fresh air (read: I could do with a latte) so I’ve been a keen observer of all the new season’s drops. 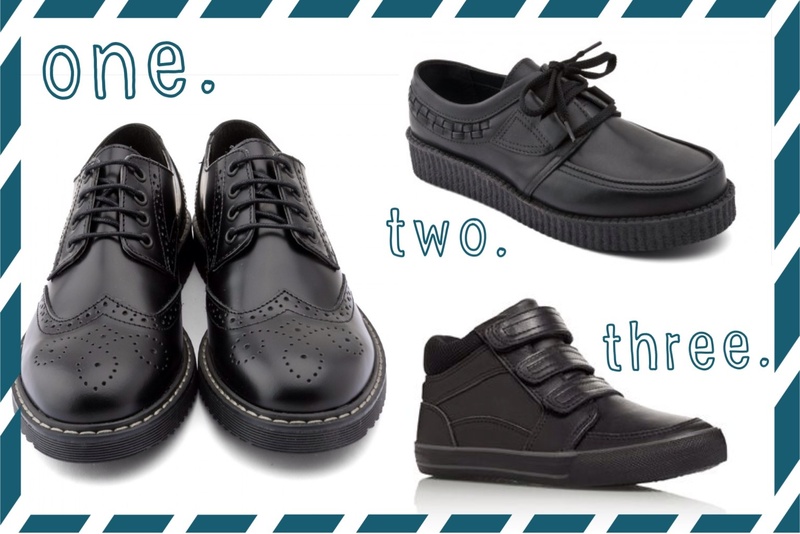 One thing I love to drool over, both for myself and both the kids, is shoes. Shoe shopping isn’t that easy for any of us though, as we’ve all got really high arches. I’m also extraordinarily choosy! 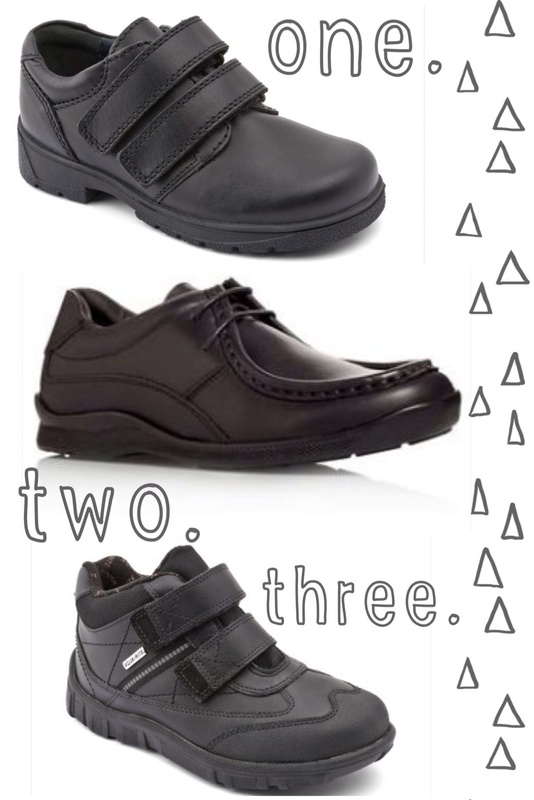 It was really hard even to find 6 pairs of boys shoes that were decent enough to include….! 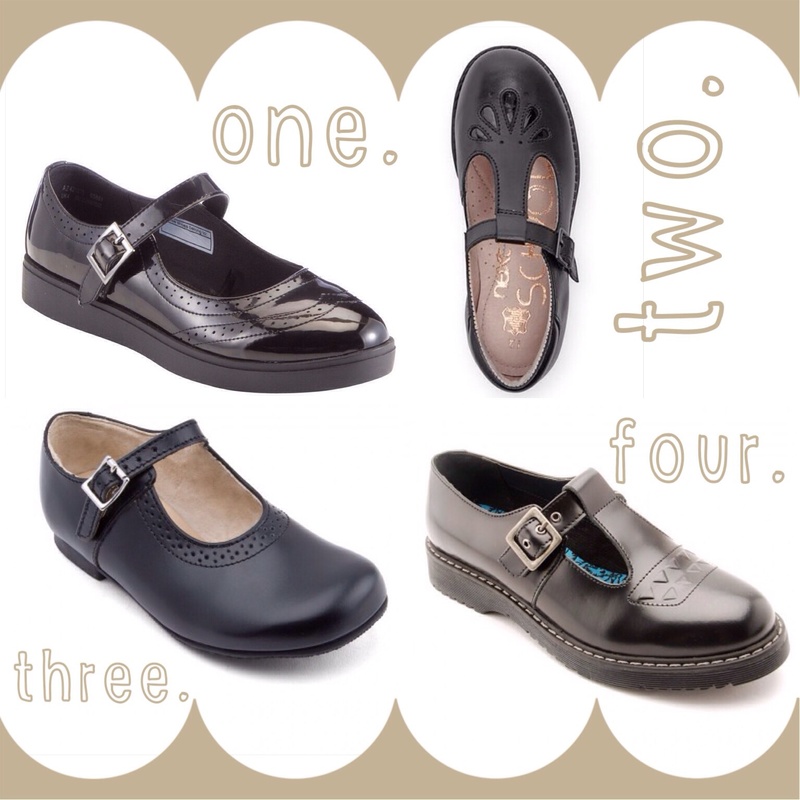 Boys school shoes really aren’t that pretty…. Have an awesome weekend, see you on Monday!